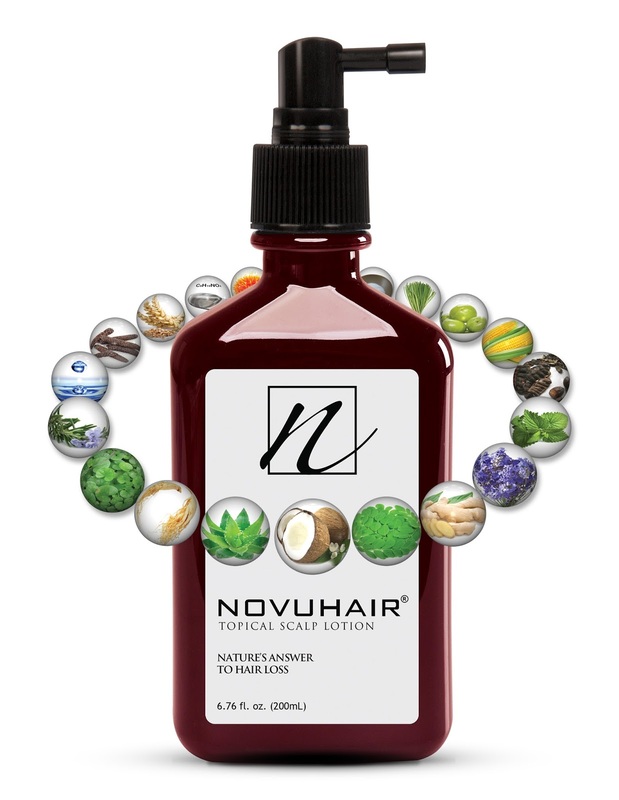 “Nature has provided a safe and effective answer to hair loss and scalp disorders with Novuhair. It is the only topical scalp lotion in the market that has the highest concentration of natural ingredients, FDA-certified and ACD-compliant. Novuhair is a homegrown, proudly Philippine-made product that is globally competitive,” added Velilla.